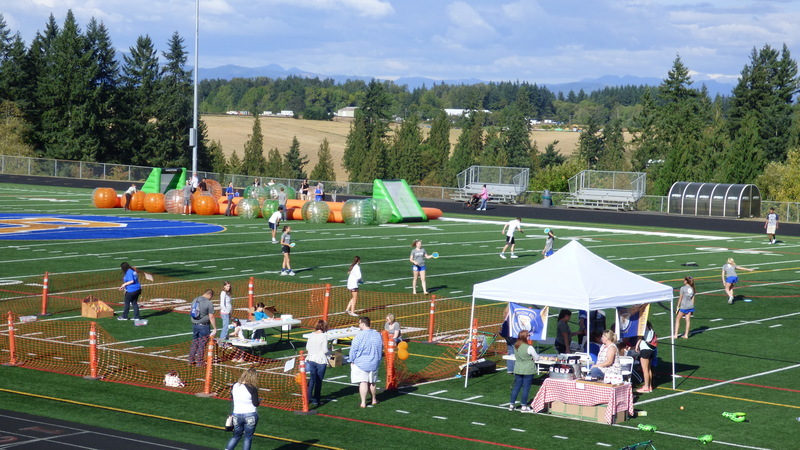 Mark your calendars for some good old-fashioned, small-town fun as the Ridgefield School District prepares to host its third annual Experience Ridgefield event on Saturday, September 8. The annual community carnival celebrates Ridgefield’s proud past, prosperous present and promising future. Vendors interested in reserving a space at the event can access an application at the district’s website at www.ridgefieldsd.org. Click on Explore, Forms, Experience Ridgefield.